Houston City Council has granted approval to the Menil Collection's request to qualify the 30-acre campus surrounding the museum as the city's first "special parking area." The museum's goal is to complete an expansion plan without the need to pave over green space for additional parking lots, ones which museum leaders and city officials said might not be necessary. 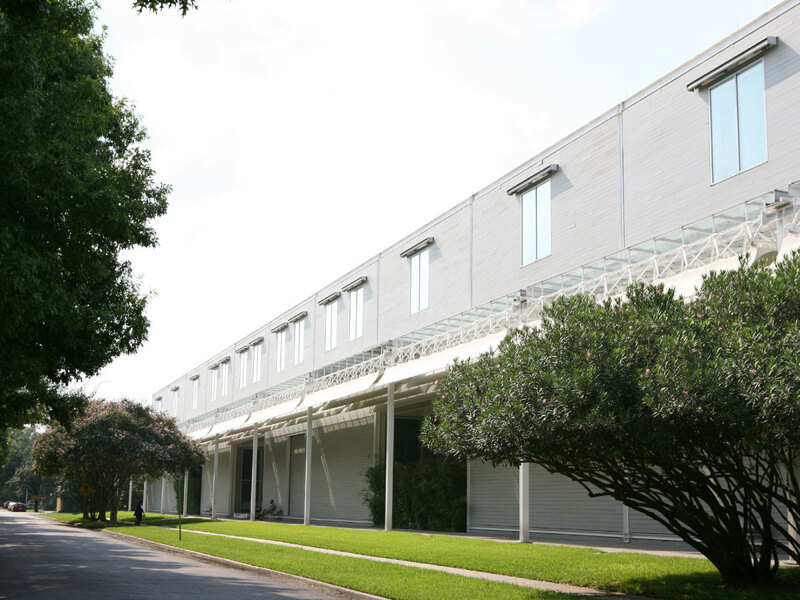 Since the Menil Collection's campus is now designated as a "special parking area," the museum will only need to provide 1.8 parking spaces per 1,000 square feet of gallery, bookstore and classroom space, a 40 percent reduction from the 3 spaces per 1,000 square feet generally required under city ordinances. The new rules will apply on the blocks bounded by West Alabama, Mandell, Richmond, Yupon and Graustark streets. Additionally, spaces would be able to sit as far as 1,000 feet away from the museum's planned facilities, which is a nearly four times the distance typically required. This adjustment "recognizes the reality that the 30-acre campus is one destination at which visitors walk between buildings rather than enforcing the parking rules for each structure in a vacuum," ​Menil deputy director Sheryl Kolasinski told the Houston Chronicle. The extension of two streets located within the museum's campus — West Main and Colquitt — will also add a substantial amount of on-street parking as part of its expansion plan, according to museum officials. Revealed in 2009, the Menil Collection's expansion plan includes the $40 million, 30,150-square-foot Menil Drawing Institute — which broke ground back in March — as well as a new park located between the upcoming institute and the existing Richmont Square apartments.